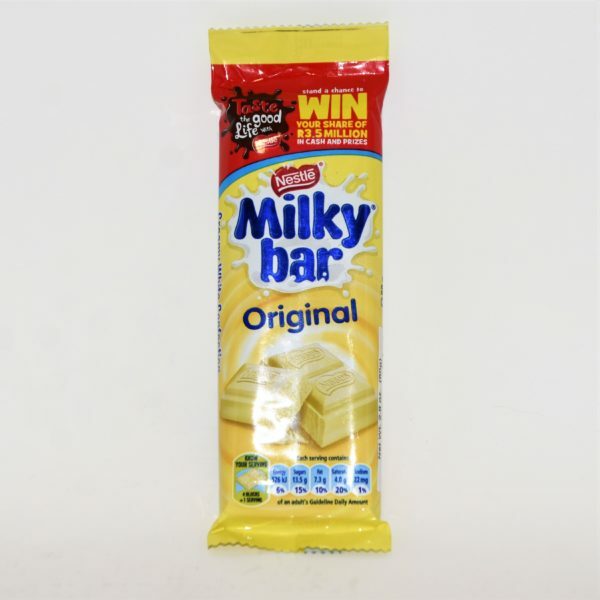 Nestle’s Milkybar is the milk forward white chocolate bar you want. 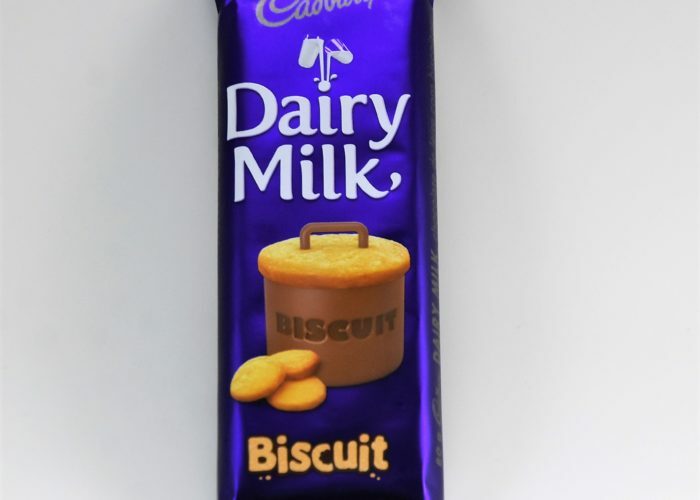 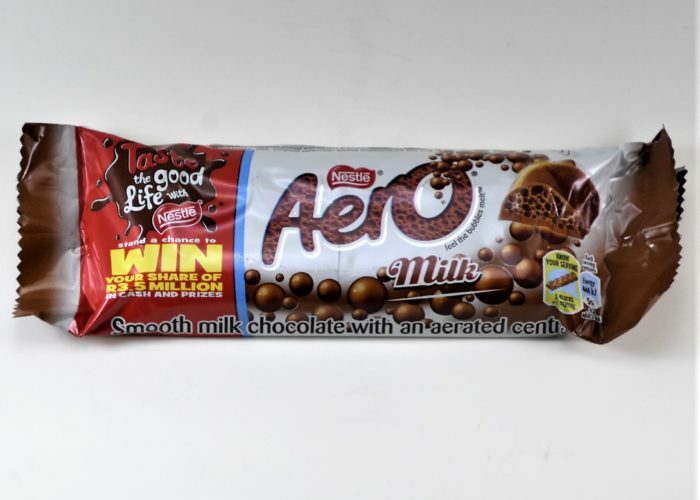 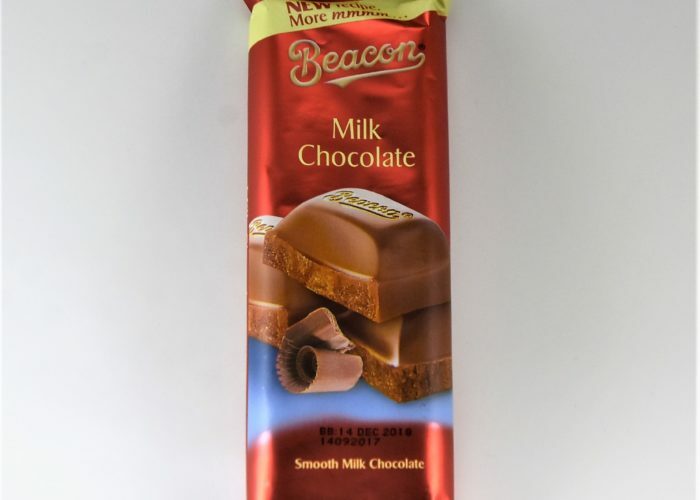 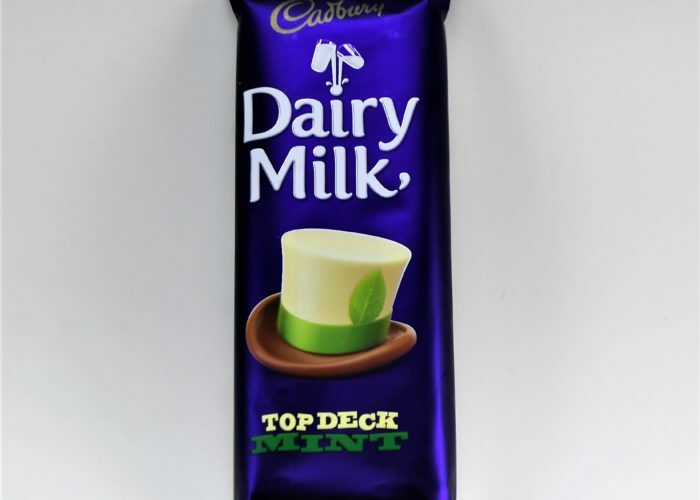 Delicious rich white chocolate is made with plenty of milk to give this bar it’s rich and creamy taste. Taste why Milkybar is the UK’s number one selling white chocolate brand.